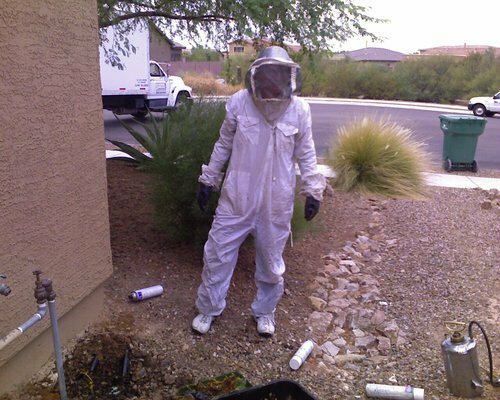 Bee removal should only be performed by trained Professionals! Call now for FAST response. Most bees in Arizona are Africanized and can be very aggressive. 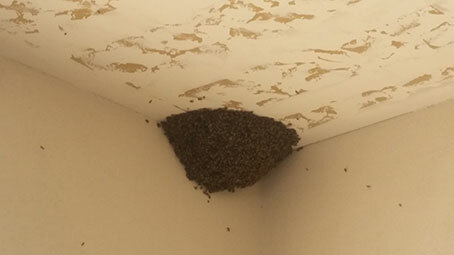 Be very cautious when bees are around and call immediately if you see them clumping or going in and our of a confined space. Unlike other companies, we're not going to lock you into a long-term contract with monthly payments. We show up when you need us. It's that simple.